Depart from place of originto Kualalumpur. Arrive KLIA airport and transfer to Kualalumpur, then check in hotel. Short relax and night out walk to enjoy the beauty of Twin Tower and stroll around the area. Walk back to hotel and overnight in Kualalumpur. Breakfast at hotel. 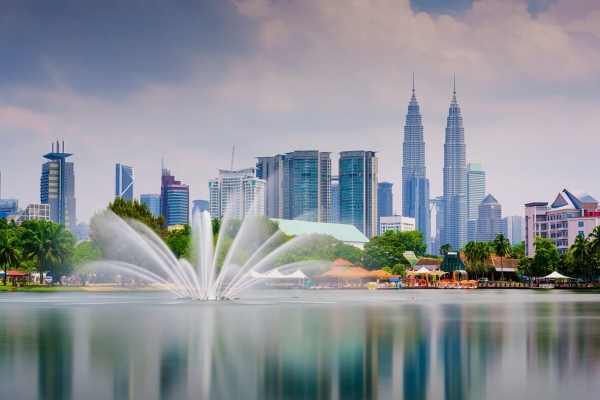 Today take a tour through the Heritage Trails of the early cultures in Malaysia – an insight into Malaysia’s multi – cultural society. Places of interest to visit are; Chan See Shu Yuen Clan House (one of the most interesting clan house in Malaysia), China Town (pre- war building), Sri MahaMariamman Temple (Hindu Temple), Central Market (Build in 1930), SzeYeh Temple (Build in 1880), Jamek Mosque ( closed on Friday) – North India Islamic architecture, Sultan Abdul Samad Building (Merdeka Square). Then transfer back to hotel. 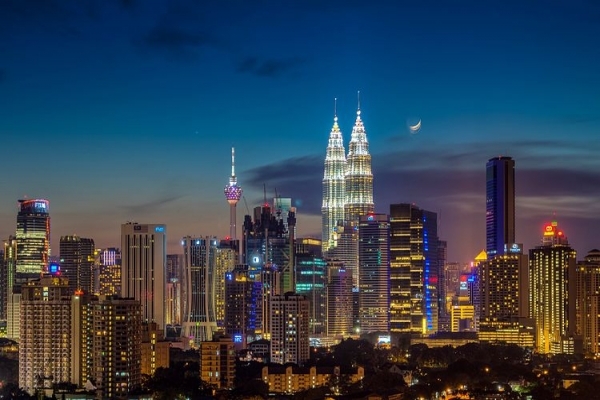 Evening takes a tour toSri MahaMariamman Temple, the open air bazzar of Chinatown and have buffet dinner and cultural show at Malay restaurant.Stay overnight in Kualalumpur. Breakfast at hotel. Today a tour will take you to the Royal Selangor Pewter will feature the largest and most modern pewter factory in the world, study different processes, such as castling, filing, polishing, soldering, hammering and engraving during the tour. Next stop at Batik Factory – see how Batik is designed and printed. 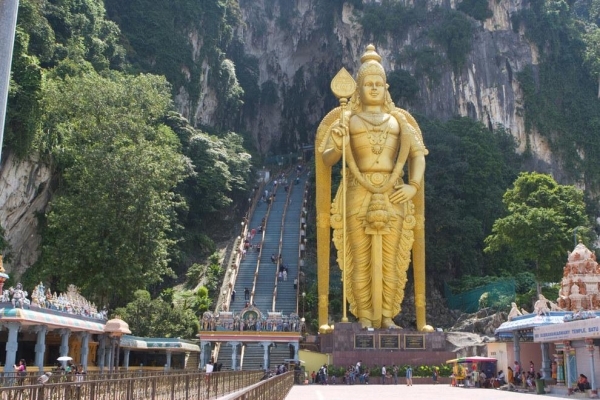 Last stop will be at the limestone hills of Batu Caves that comprises of three caverns and several smaller caves. It is the shrine of LorMurugah, a Hindu deity – a flight of 272 steps lead up to the temple of cave and another cave, called the museum cave, is filled with images of deities and murals depicting scenes from the Hindu scriptures. Then back to the hotel, short relax and evening do free shopping. Transfer back to hotel and overnight in Kualalumpur. Breakfast at hotel. Transfer to KLIA airport for return home.